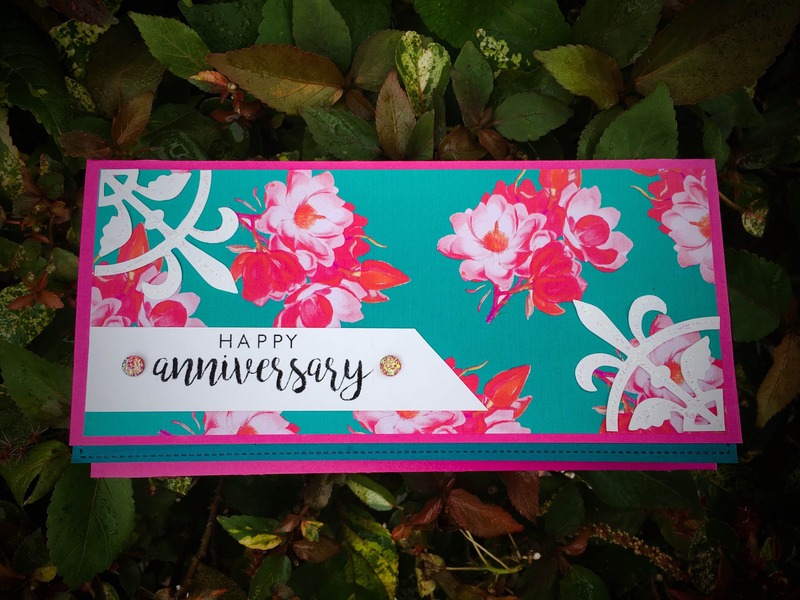 I am so exited to welcome you to this amazing Blog Hop where you can find so many beautiful creations made by the talented design team members of Graciellie's design and Paper Temptress. 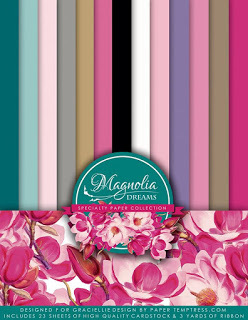 The August new release is very special as it comprises of one of the most gorgerous patterned papers called MAGNOLIA DREAMS which can be used independently or with the beautiful stamps and SVG files. 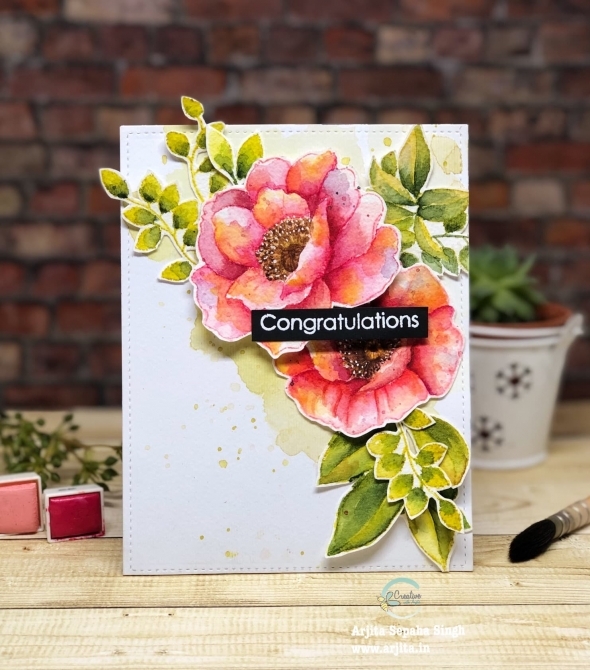 This month Graciellie Design is collaborating with Paper Temptress for this blog hop and Paper Temptress has created an amazing paper assortment which coordiantes beautifully with the Magnolia Dreams collection.The papers pack has 23 sheets with excellent quality,finish and texture. 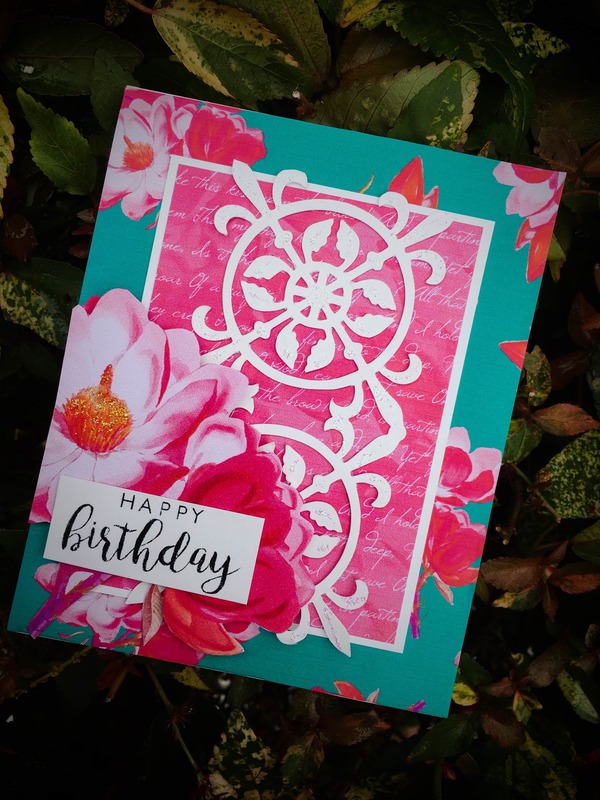 So by using the beautiful magnolia dreams and Paper Temptress paper I created a set which has card, tag and an envelope.I used my Silhoutte cameo to cut the border and the medallion for my card and tag. 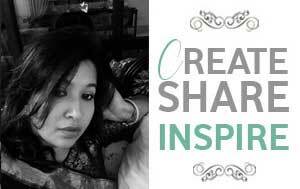 There are 12 extremly talented designers who are participationg in today's blog hop and we also have a huge giveway. 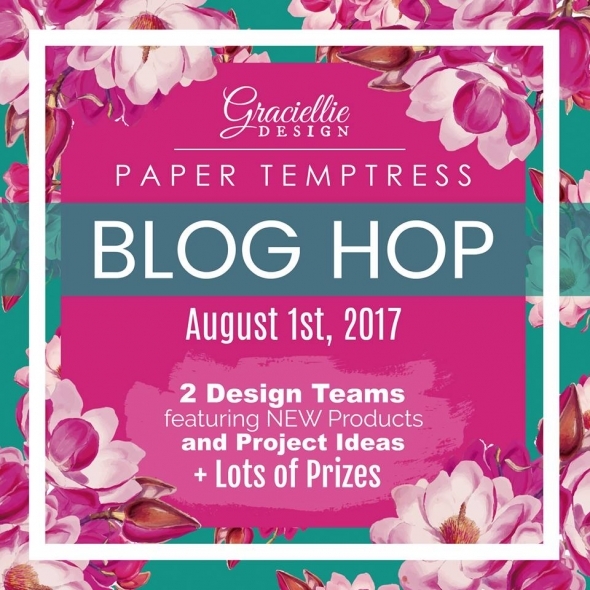 Graciellie Designs and Paper Temptress are giving away prizes to 3 Lucky people. You only need to leave a comment on every blog to be eligible to win! 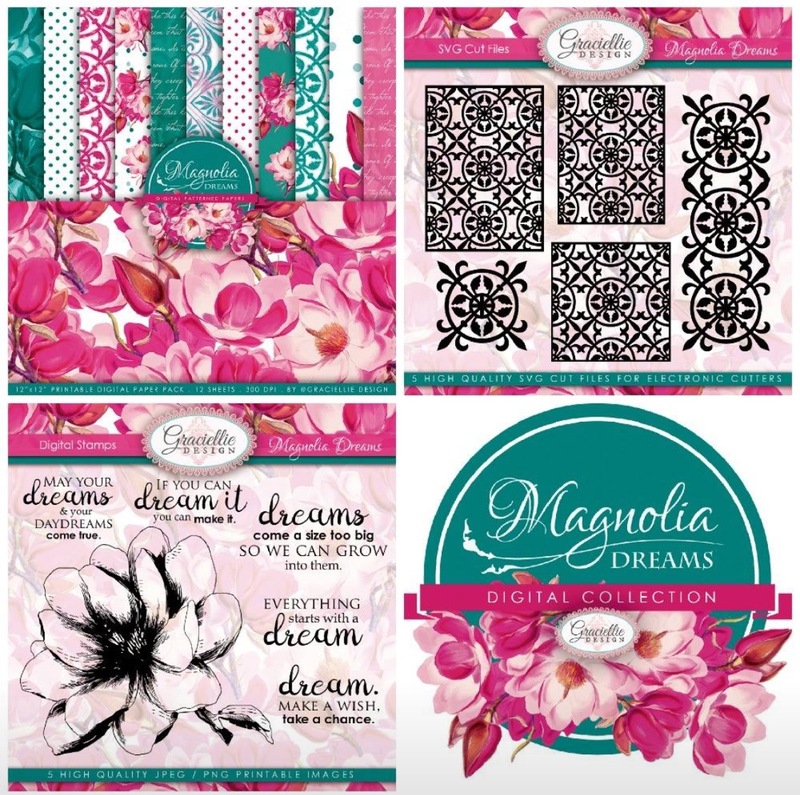 Graciellie Designs is giving away the entire Magnolia Dreams Digital Collection and Paper Temptress is giving away 2 variety packages filled with their stunning paper assortment pack. 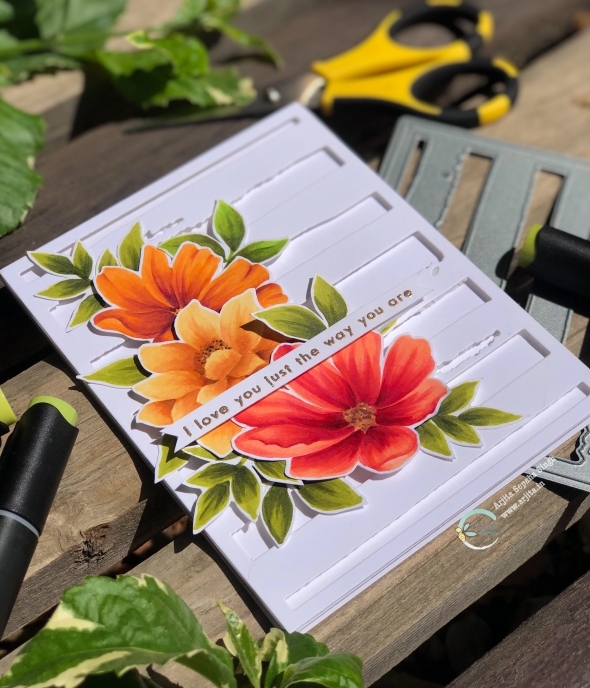 I would like to invite all of you to subscribe to Graciellie Design Blog and visit the shop to view the entire new release which is super gorgeous. 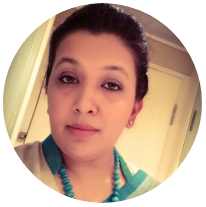 Hope you liked my post for today!!! Such cute cards. I just love these colors. 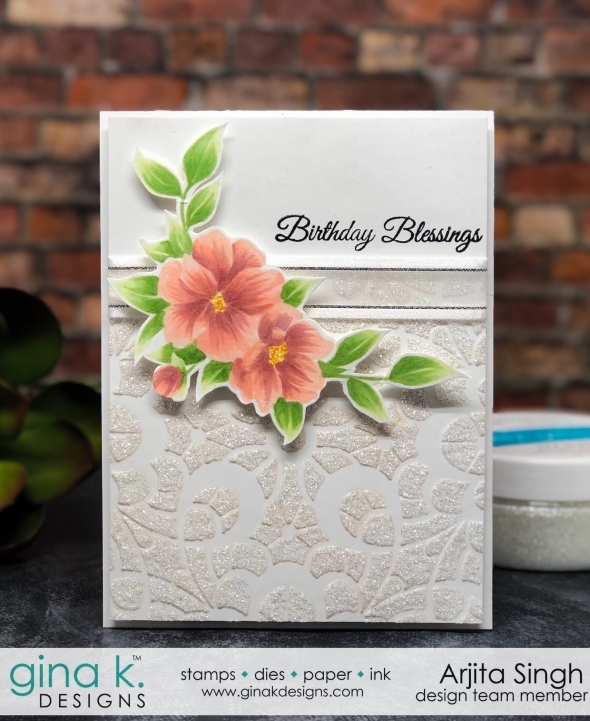 I am on the design team for Paper Temptress and was blessed to play with the designs. I think I am in love. Really nice cut files also. Happy Hopping everyone. I like your different size card and angled banner strip. They add a new twist to this great combo.